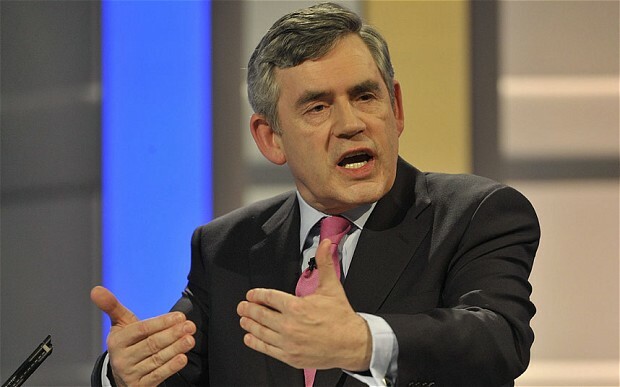 James Gordon Brown is a British politician who was the Prime Minister from June 2007 to May 2010 of the United Kingdom of Great Britain and Northern Ireland. Gordon has floated the Marxist Balloon for all we hear about now is eliminating physical money. Those who have ever worked in government NEVER see themselves as the problem – it is always us. 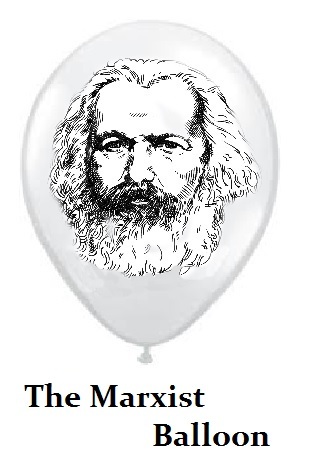 So what is the Marxist Balloon? People not immediately in power float an idea so the government can gauge how the press and the people take it. If it goes badly, they say he is speaking personally. If it is not attacked, they float the policy. This is what Gordon Brown has just done. Brown is now advocating the ultimate communist state, for as Chairman of the Labour Party, he now advocates eliminating cash which will allow the government to control all money and therefore ELIMINATE the boom & bust cycle. This is what I have deeply feared. We are headed into a dark age of authoritarianism from which Western Civilization will come to an end as we know it. There is ABSOLUTELY zero historical precedent whatsoever to claim that eliminating money will eliminate the boom and bust cycle, for that is PRECISELY the theory of Karl Marx. Marx was proven dead wrong only after his theory resulted in wars, revolutions, and millions upon millions of people dead. Communism failed to end the business cycle, which Brown is advocating once again. 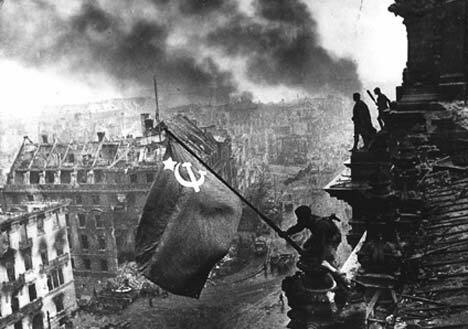 Government should control all money and credit, which is precisely the foundation of Marxism. Those with careers is government NEVER see the problem as themselves – it is always the people. This very idea led to the deaths of so many millions of people. No idea has EVER been more destructive in history than this very theory. We are staring into the abyss and if these people get their way, there will be nothing left for our society. This is the dark side of 2017. This idea could lead to massive civil unrest and revolutions, no less international war. These people are incapable of reform. It is always only about them clinging to power. They know socialism is collapsing and the only way to stop the collapse of the banking system is to seize all assets and eliminate cash so there can be no bank runs. This is the ultimate crisis in democracy. We are losing all freedom – everything. They want it all.